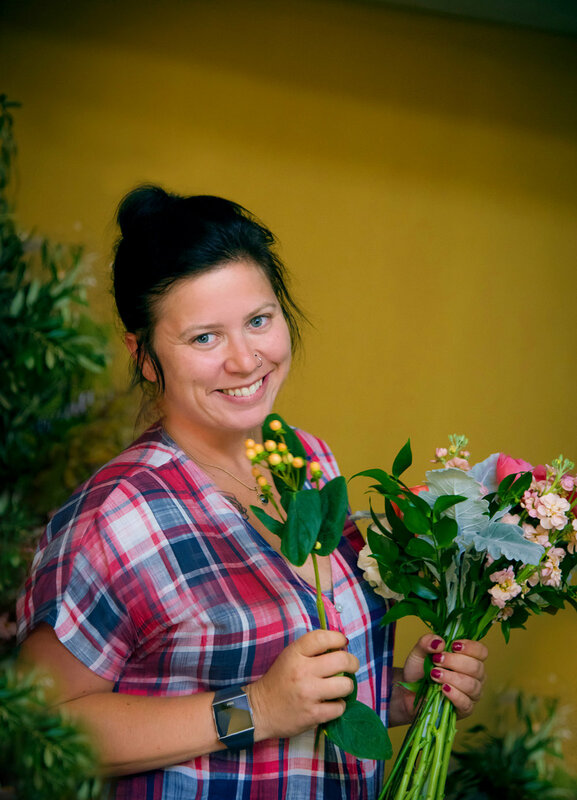 Amy has been working in the floral industry for over 15 years. After receiving a BFA in 2006, she is also a local artist and utilizes her knowledge to be a stronger designer. Amy enjoys getting to know her clients to create a style unique to them and making their vision a reality.